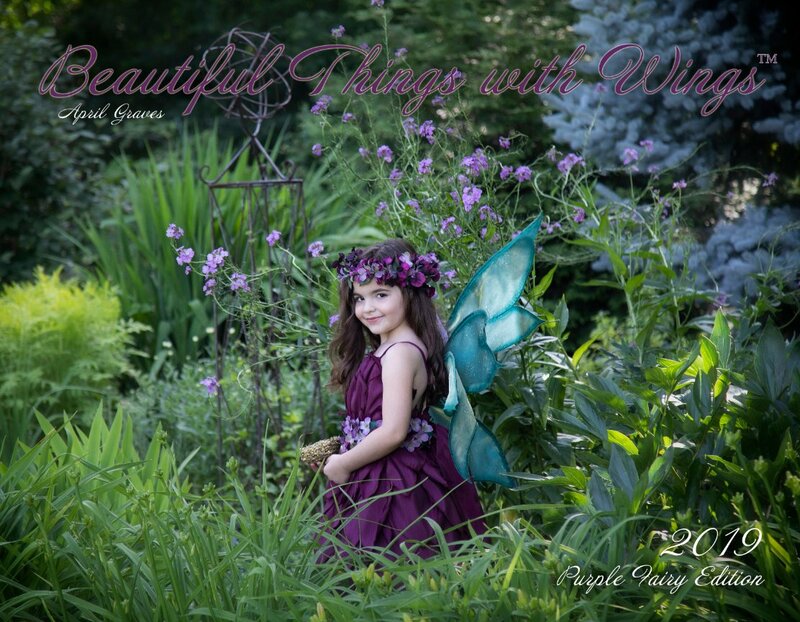 2019 Purple Fairy Edition Calendar - Light Drawn Studios, Inc.
A treasury of magical and ethereal fairy images. Each photograph in this calendar artfully depicts the beauty and innocence of childhood. Created by April Graves of Light Drawn Studios.